Histone H3 is one of the five main classes of histones, which are found in the nucleus of eukaryotic cells, and are the main building blocks of chromatin. It has an amino terminal tail and post-translational modification of this tail is involved in chromatin relaxation and transcriptional regulation. Such epigenetic modifications of histones have been shown to play a role in cancer, embryonic stem cell function, and mammalian development. 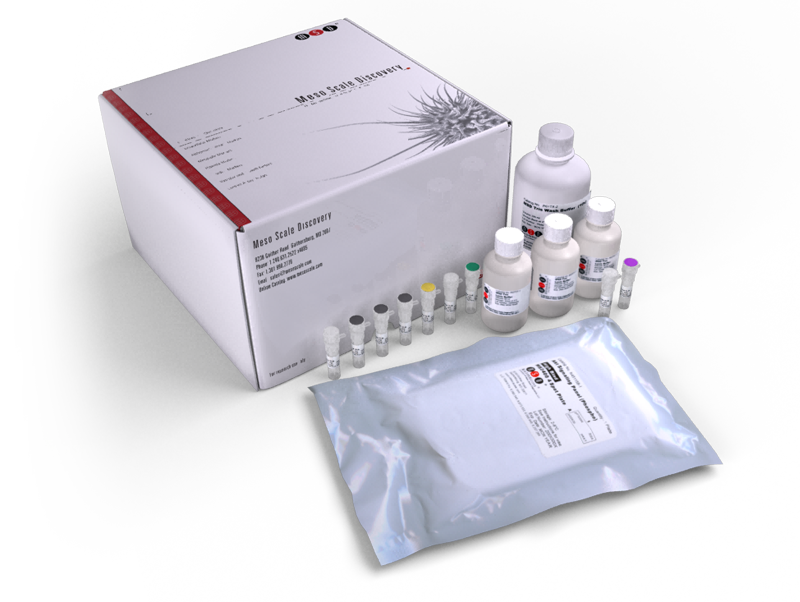 This kit provides assay-specific components for the quantitative determination of phospho-Histone H3 (Ser10) in human, mouse, and rat whole cell lysates.